Start a sports and health sciences degree at American Public University. Some yogis are simply that, a yogi, and yoga is their main tool. Others add yoga to their tool belt alongside a variety of exercise or spiritual practices. The same is true for those who seek out certification to teach yoga, which is an exciting journey to undertake. It is important to take time to define your goals for certification and research all of your options. There are also two really important questions to ask before attempting any 200HR yoga teacher training. #1: What Is Your Yoga Style? The styles of yoga are vast and each style requires a different training and certification. It is really important to research and try out different yoga styles, so you know which one you want to become certified in. For example, kundalini yoga is a type of yoga that incorporates spiritual aspects within the practice. Classes are typically 90 minutes and include chanting, mantra, meditation, breath exercises, and a mix of moving or still postures. Bikram yoga is a series of 26 postures that are repeated twice during a 90-minute class. The classroom is heated to 105 degrees with 40% humidity. Hatha yoga is the style that is the most widely known in the West and is an umbrella term for any yoga practice that focuses on a system of physical exercises. 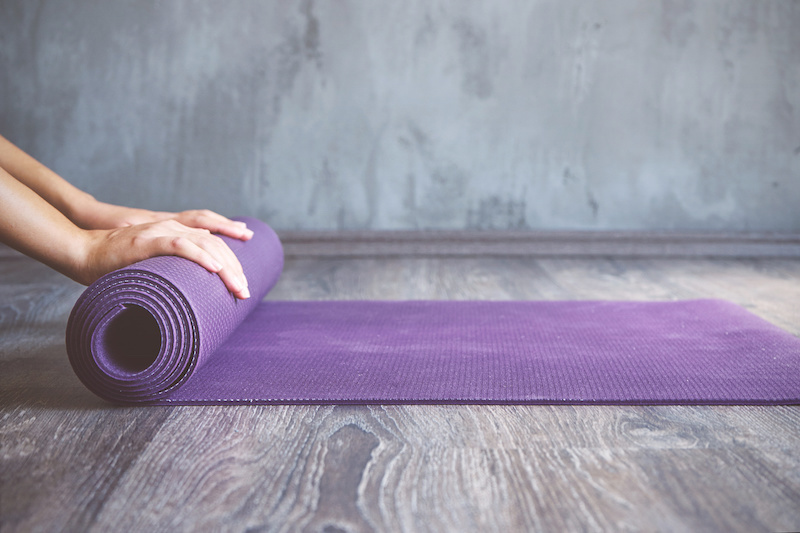 Because most yoga classes in the West focus on physical postures with little or no meditation, chanting or other aspects of yoga, the average yoga studio offers some variation of hatha yoga. Take time to learn about which style of yoga resonates with you, and which style and variations of that style you would like to practice and teach. #2: What Does Yoga Teacher Training Include? Length: Is it a three-week intensive training, one weekend a month for six months, two weekends a month for one year or some other variation? What type of time commitment works for you? Location: Is the yoga teacher training local or will you need to travel to attend it? Cost: How much does training cost? What course materials, travel, housing or food costs will you need to consider? Curriculum: What curriculum is included and what will you be learning beyond yoga? For example, some programs include classes on Sanskrit, meditation, Ayurveda, astrology or Reiki. Some training programs include multiple variations of yoga, while some focus only on basic physical postures. Yoga Alliance: Most yoga teacher trainings and teachers today have to be registered with and approved by Yoga Alliance, which certifies that each program and teacher has a basic foundation in certain yoga principles, postures and safety. Make sure your training is approved by Yoga Alliance and that you register with Yoga Alliance after training, as most yoga studios will not hire you without this registration. Research your yoga teacher training options thoroughly. Ask lots of questions and make sure you are opting into a program that fits your yoga style, needs and goals.